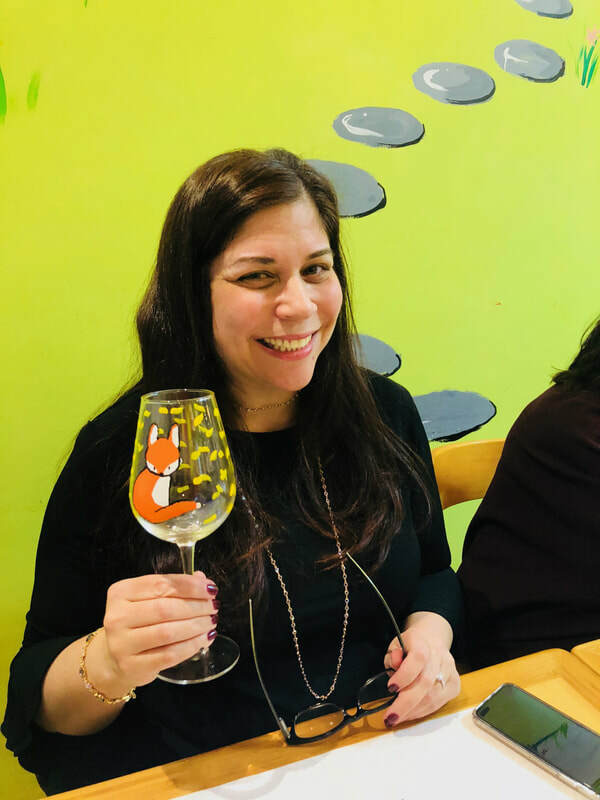 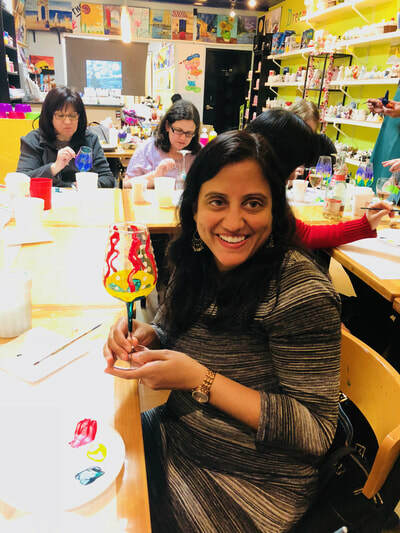 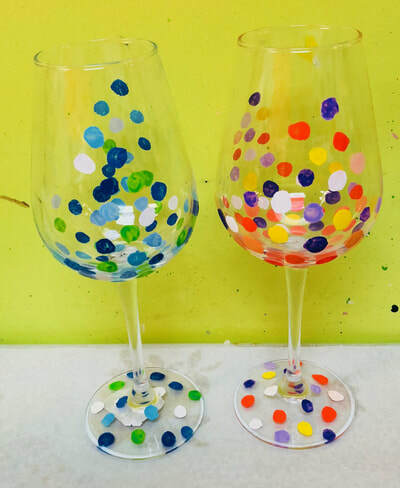 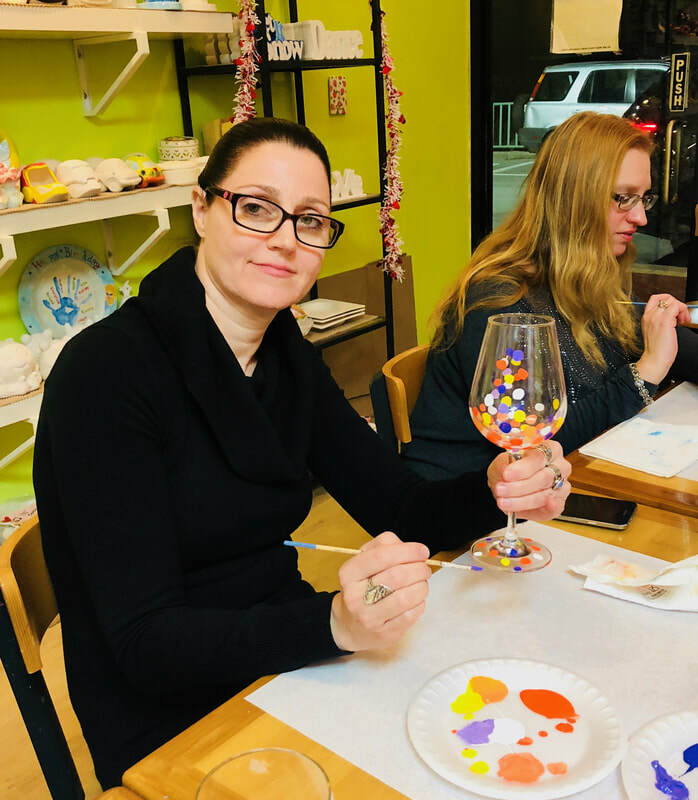 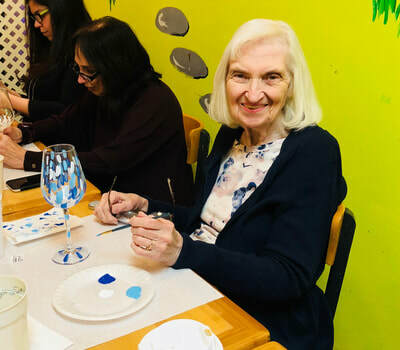 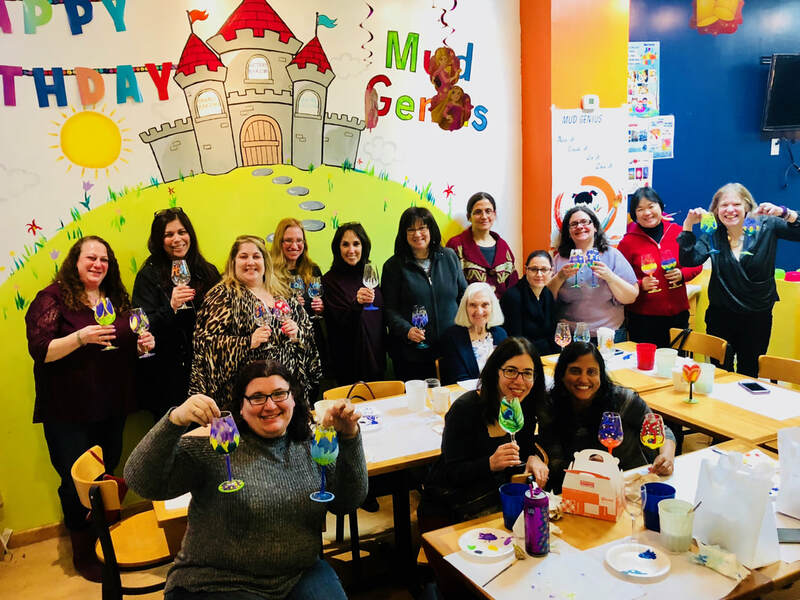 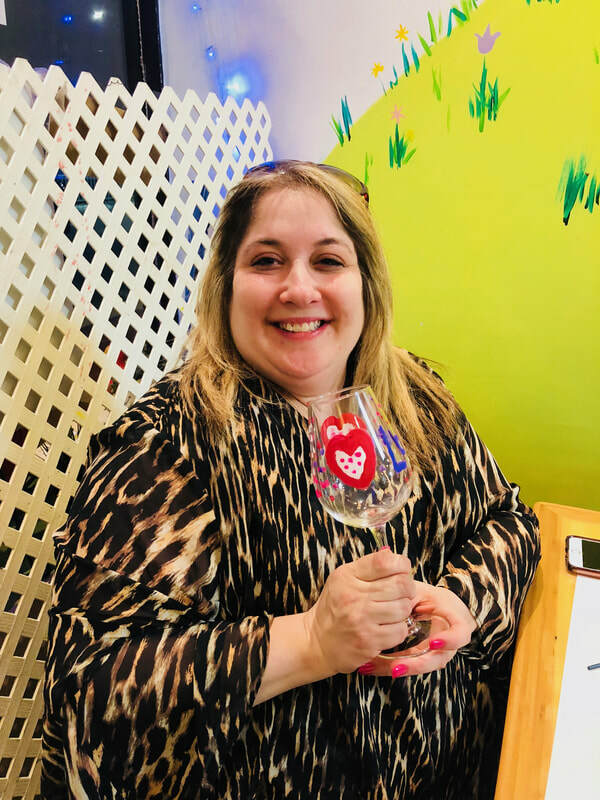 Celebrate your special day and come paint a wine glass! 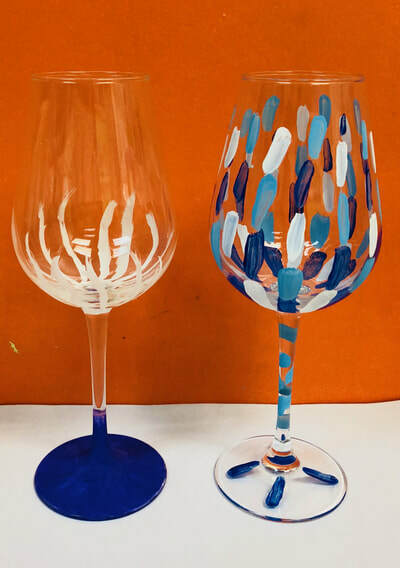 Non refundable $50 deposit is due at the time of booking. If you must cancel before 7 days notice, we can transfer your deposit to another date or reward you store credit. 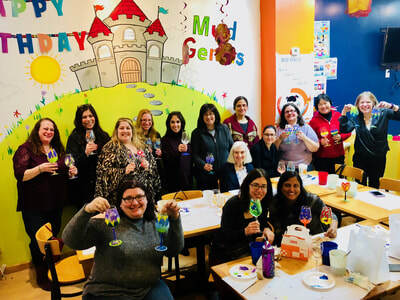 Parties are scheduled in 1.5 -2 hour sessions based on type of party.